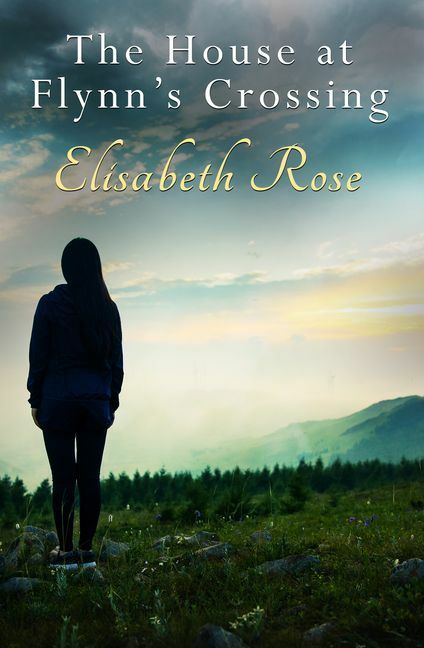 Multi-published in romance, author Elisabeth Rose lives in Australia's capital, Canberra. She completed a performance degree in clarinet, travelled Europe with her musician husband and returned to Canberra to raise two children. In 1987, she began practising tai chi and now teaches tai chi classes. She also plays and teaches clarinet. Reading has been a lifelong love, writing romance a more recent delight.